Safari Forests and its Trip! South Africa is one of the biggest hubs for forests and wildlife and if you want to enjoy the real harsh and remote safari trip, Kenya and Tanzania are two of the best ideal location for you here. While most of the world seems to be falling short of forests and wildlife, the safari forests have proved to be the home for some of the rarest species of wildlife and life forms, preserving them for our next generations and as an important part of our world heritage. Let’s take a walk through of these Safari Forests, the fun there and the life within! To begin with the most famous tourist attraction in these forests is the worldwide popular wildebeest annual migration, i.e. 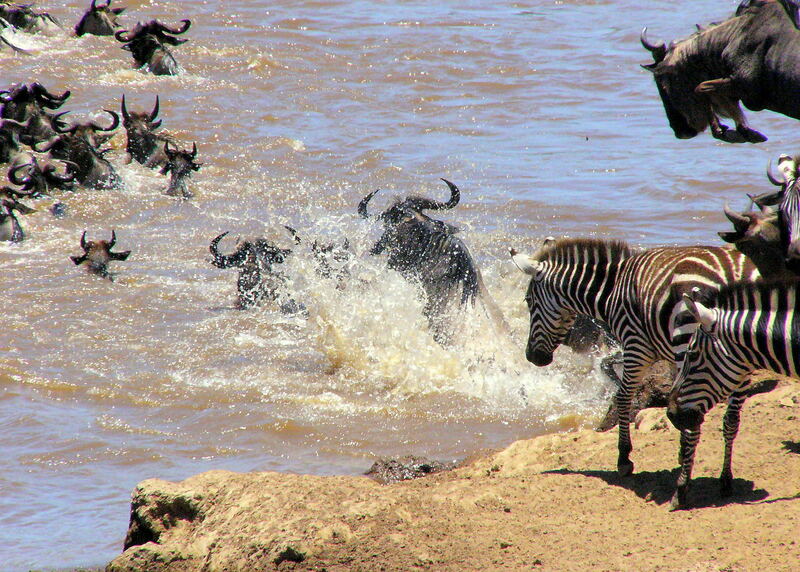 the largest migration of animals and wildlife species from the Serengeti Plains and Masai Mara National park. You can get a chance to view some of the rarest species of animals including the antelopes, zebras, the giraffes, cheetah and the hyenas. Also if you are on a trek with your guide, you might get a chance to stop by the river generally these migrating animals stop by for water and grab a look on them and if you are too lucky you might catch a chance to view the hungry crocodile taking over its prey. So a visit here at this time might become a lifetime memory and experience for you. 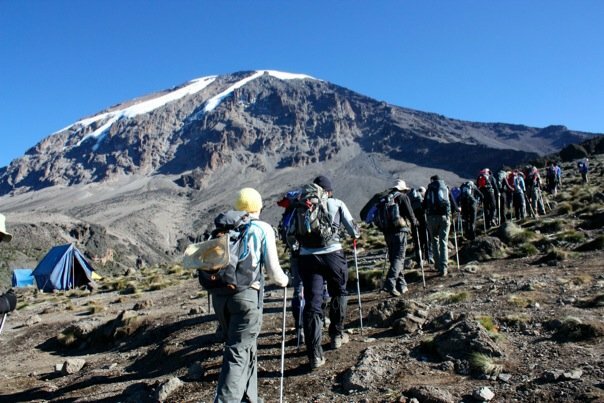 Now while you have taken out time to visit the forest I am sure you might not miss the chance to trek the Mount Kilimanjaro and the Mount Kenya, an amazing walk through for hiking. Also the mountains are a home for several unusual species of birds and insect life forms. You can lay down your tent and enjoy the cold wind and the weather around. Also the fun can be doubled with the cultural life forms there. While on your trek you can meet several tribal camps residing on the mountains, you have an excellent opportunity to visit small villages around and enjoy an evening with the tribe and enjoy their rituals and cultures. With the trek getting over the path will lead you to the series of islands which are more than 50 in number, the great archipelago. Tanzania is also said to be famous for its food and if you do visit here, you are not supposed to miss it. Another place not to be missed while you visit to the African Safari tour is the Ngorongoro Crater. Ngorongoro is one of the largest volcanic craters in the world, and is also known as the eighth wonder of the world. Tanzania is the largest wildlife sanctuary of Africa and a tourist hub throughout the year. 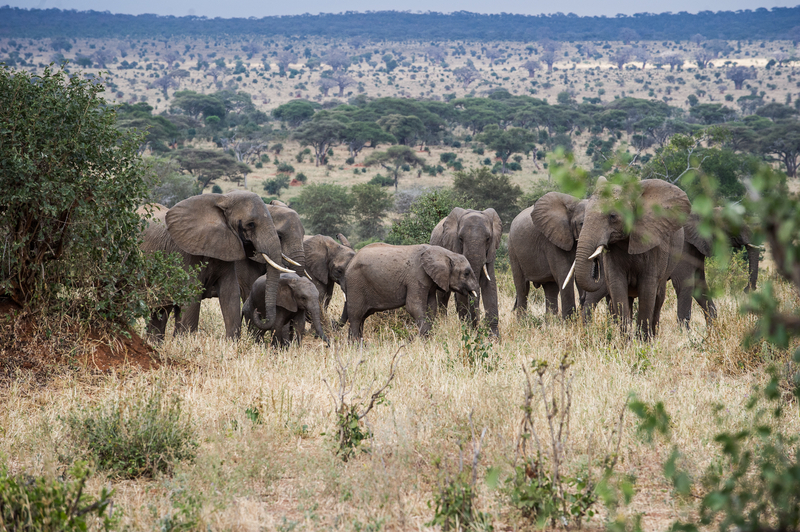 Tarangire, also known as the elephant capital is another famous tourist spot of this African safari. The place is well known for several unseen species of trees and plants. Infact these safari forests are also well known for researches through varieties of unseen species of plants and shrubs available here. Marsabit, the ancient town in Kenya, is another most popular spot to be visited in the safari trip. The town is said be a paradise for Lakes; several raptors species take inhabitancy in the surrounding and the tree cliffs. 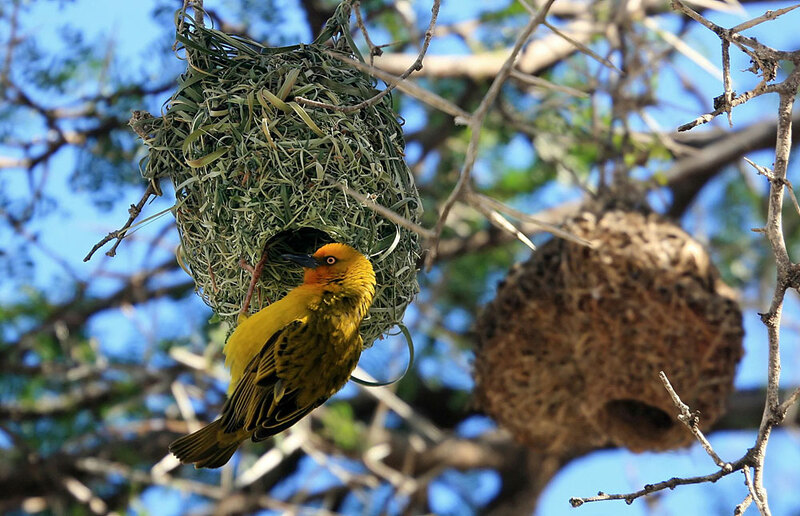 The place is home for the unique species of birds, Weaver birds. With this I end up the list of places to visit in your Safari tour, but telling you frankly the list is very small yet and the real fun can be enjoyed on the real trip than this one, penned down to the paper. So plan you trip quick soon and I wish you have an awesome fun. 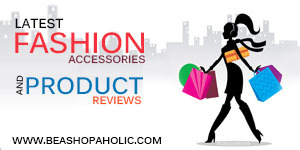 If you liked my list, do shoot a Comment and Share your thoughts.